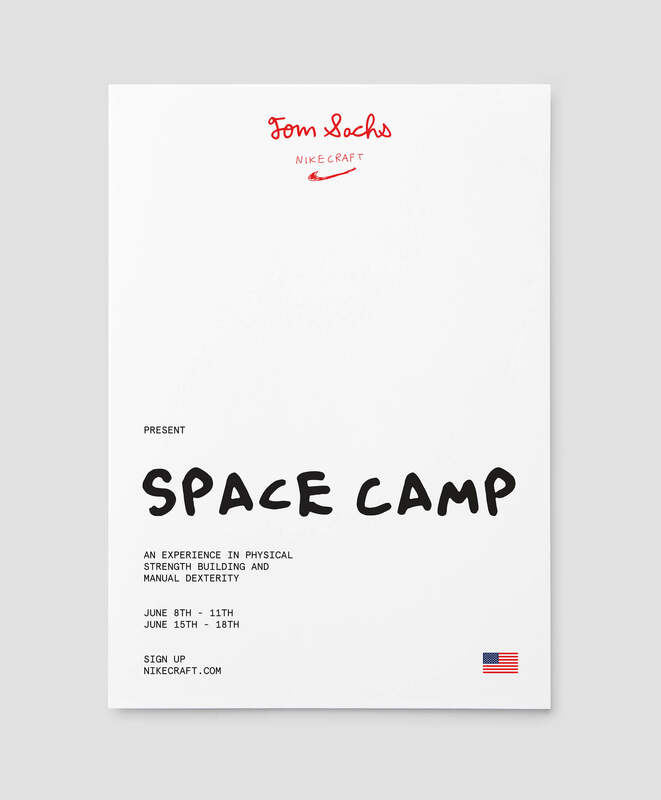 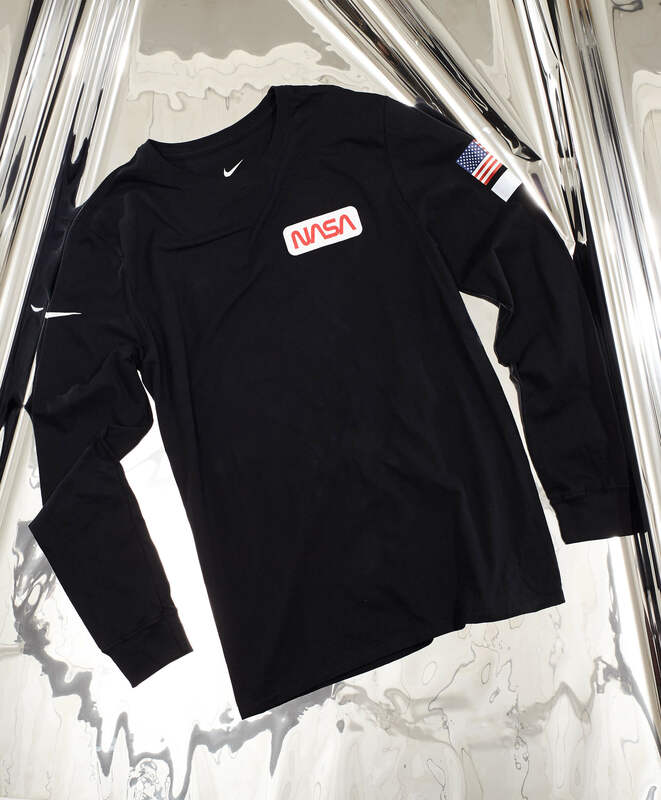 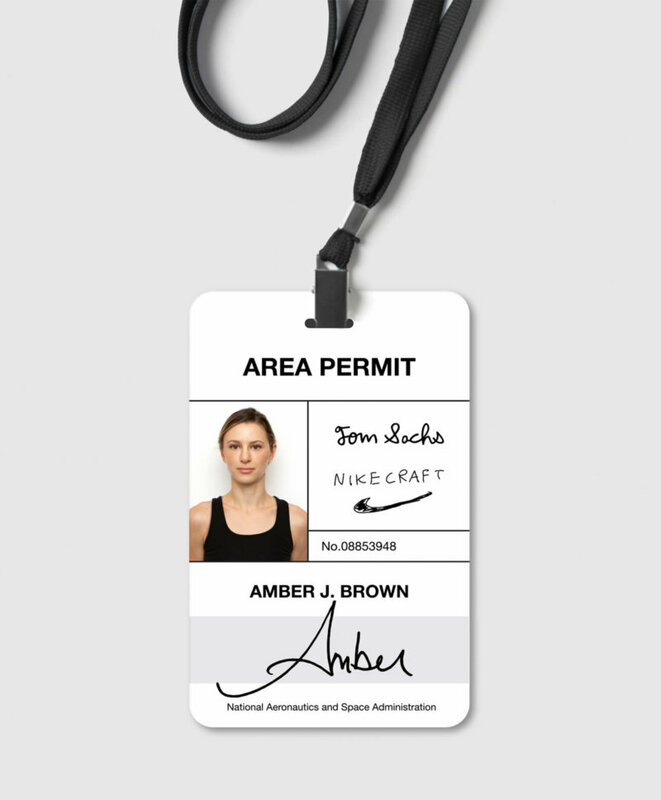 High Tide developed branded elements for Space Camp, an immersive consumer experience for Nike based on Tom Sach’s studio practice. 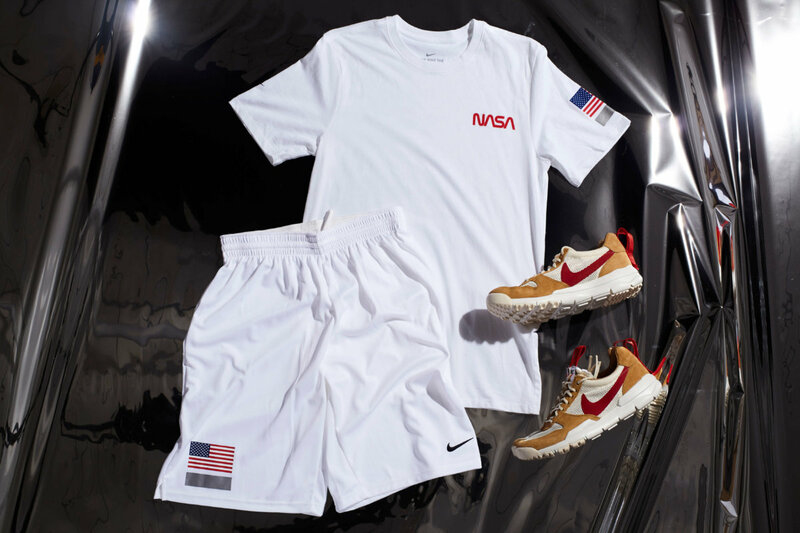 The event also marked the release of Sach’s NIKEcraft Mars Yard 2.0s. 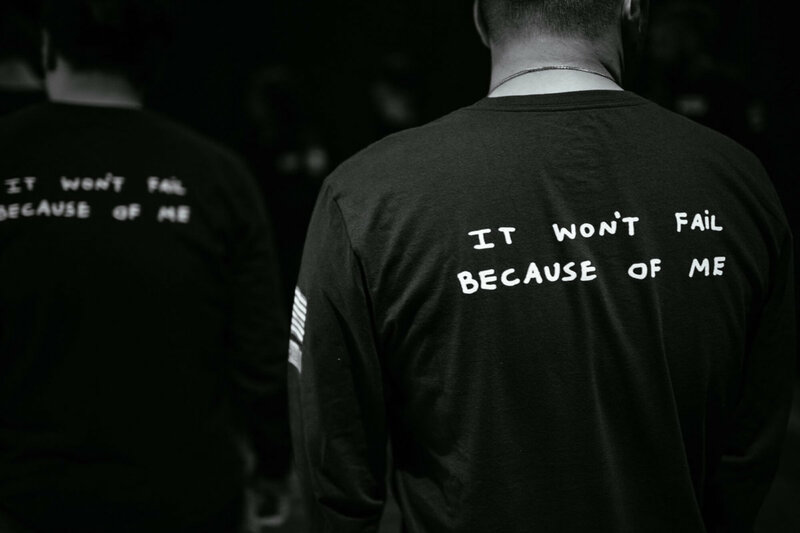 Nike staff as well as active participants were outfitted with uniforms designed by High Tide for the event. 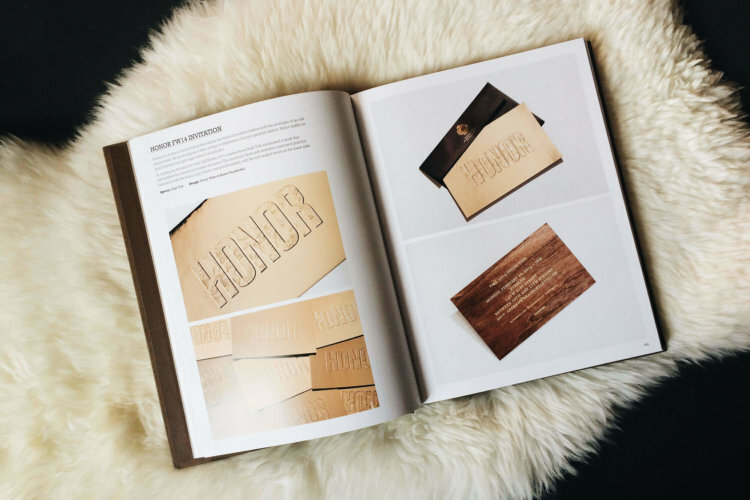 Many thanks to Ginko Press for featuring our work for Honor in their most recent publication RSVP: Invitation Design for Special Gatherings. 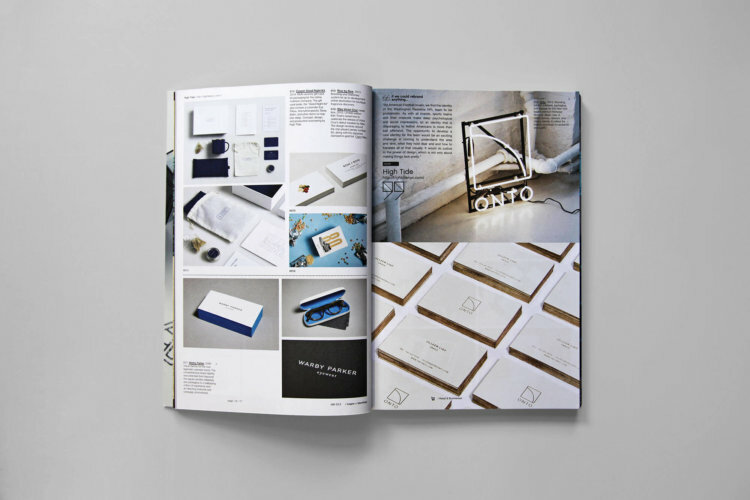 We are proud to have our work featured in the latest issue of IdN Magazine, profiling 53 studios at the forefront of logo, branding, and identity creation.